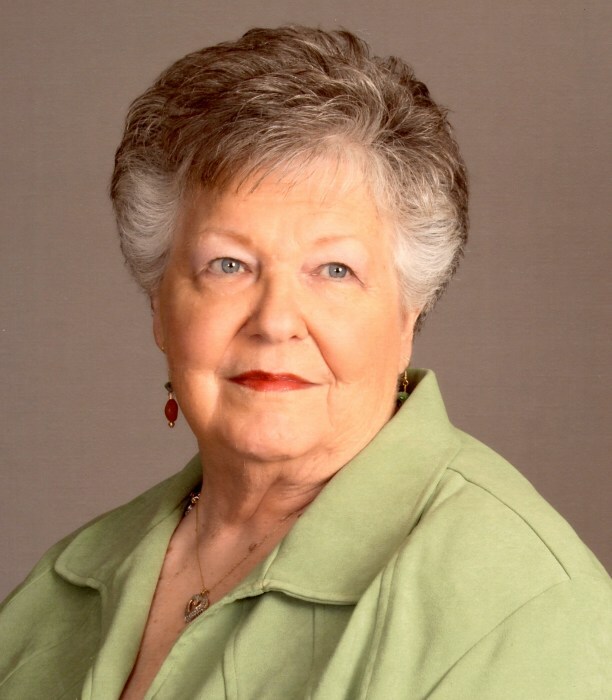 Mrs. Sarah Culbreth Riddle, 76, passed away on Wednesday, April 10, 2019. She was preceded in death by her loving husband, Joseph Riddle. Sarah is survived by her daughter, Deborah Riddle O’Conner; her son, Phillip Riddle (Terri); three grandchildren, Josh Jackson (Heather), Richard Jackson, and Joseph Riddle; two great grandchildren, Steven and Cole Jackson; and her brother Walter Mac Culbreth (Paula). Her Funeral Service will be held on Saturday, April 13, 2019 at 12:30 p.m. at the Bladen Union Baptist Church. The family will receive friends prior to the service in the Church Fellowship Hall from 11 a.m. to 12:30 p.m. Burial will follow the service at the Bladen Union Baptist Church Cemetery. In lieu of flowers the family requests memorials be made to the Bladen Union Baptist Church, 2224 Bladen Union Church Road, Fayetteville, NC 28306.